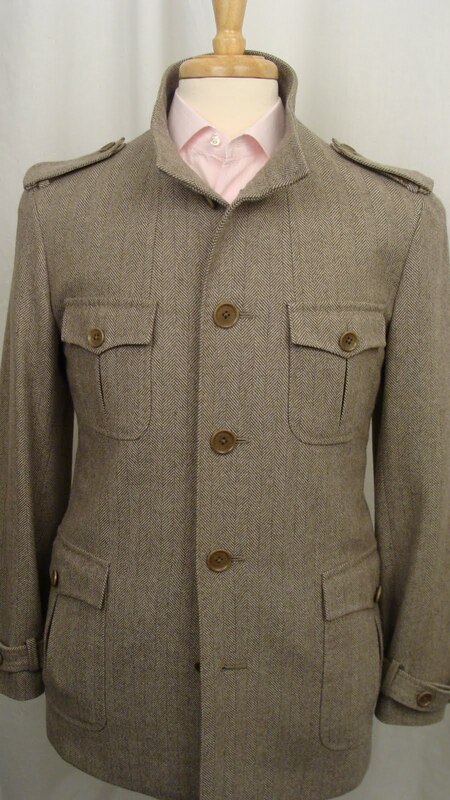 New Style of Military Jacket! The A&B Military Jacket is one of our most popular casual jackets, so we decided to give it a new twist. You will still find the convenience of the over-sized patch pockets and stylish epaulets, but we’ve changed it up with a stand up collar and a button and zip closure. 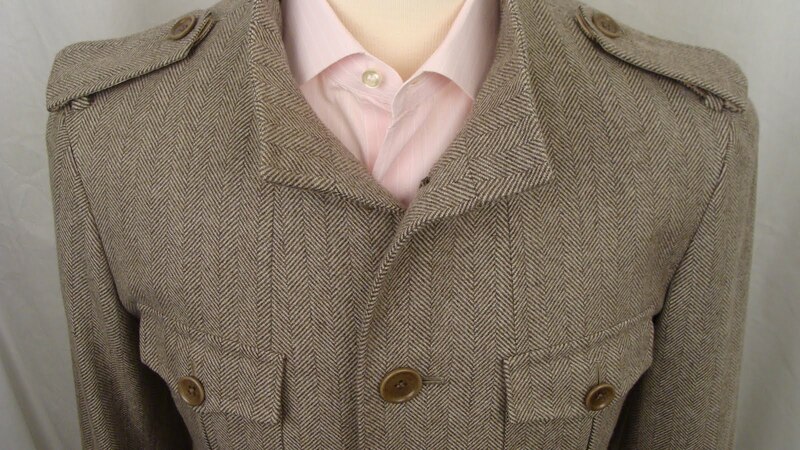 The Military 2 Jacket in Brown Herringbone. 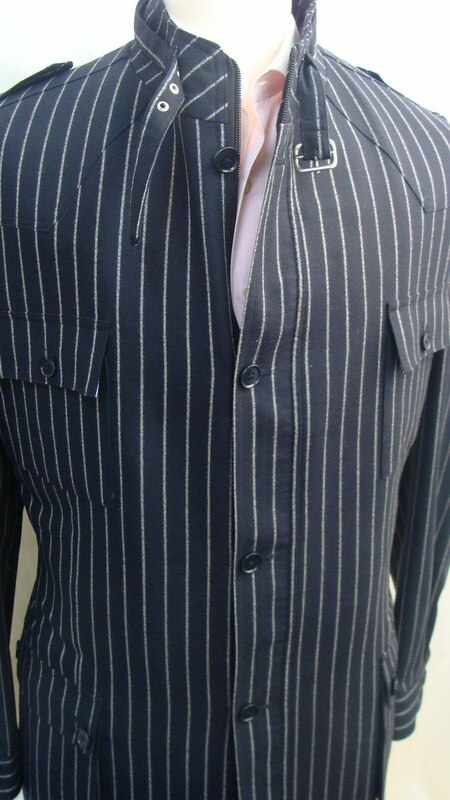 The Military 2 Jacket in a Navy Chalkstripe.